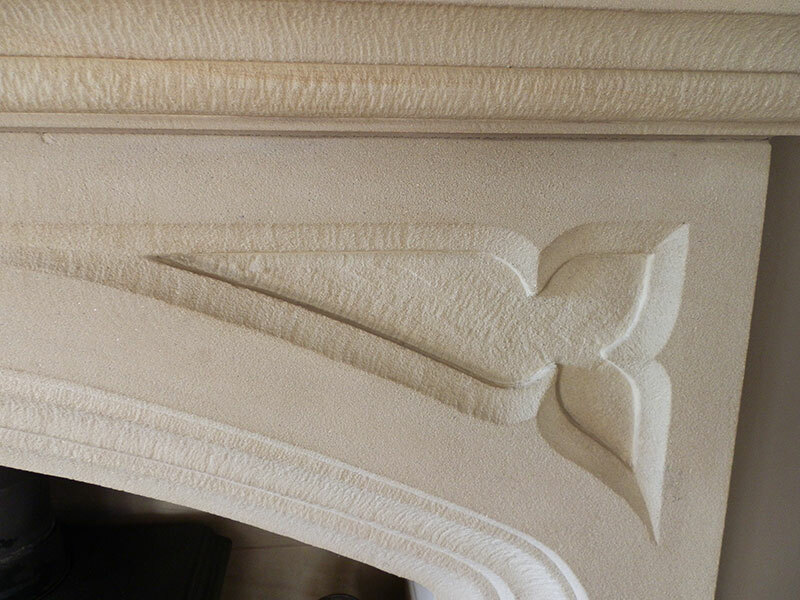 ASL Stone Company hand carves beautiful fireplaces, from traditional styles to a more modern contemporary look. 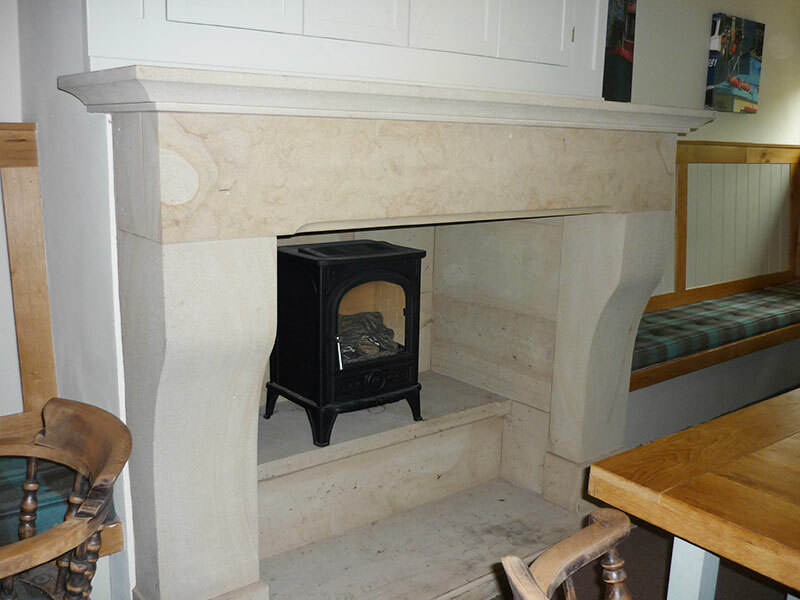 Our natural stone fireplaces are designed and made to order, and can be seen in many locations from landmark country inns to homes around the UK. 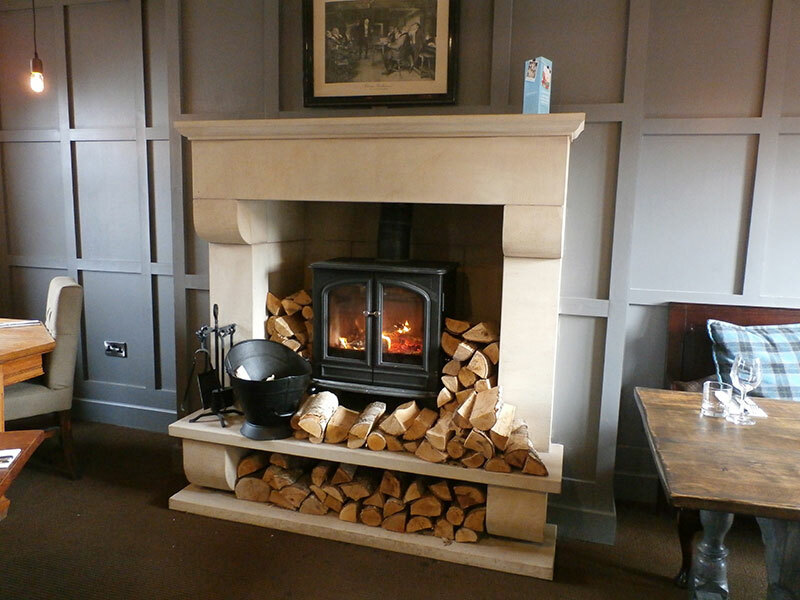 We offer a made to measure service on all our bespoke designed fireplaces and hearths. 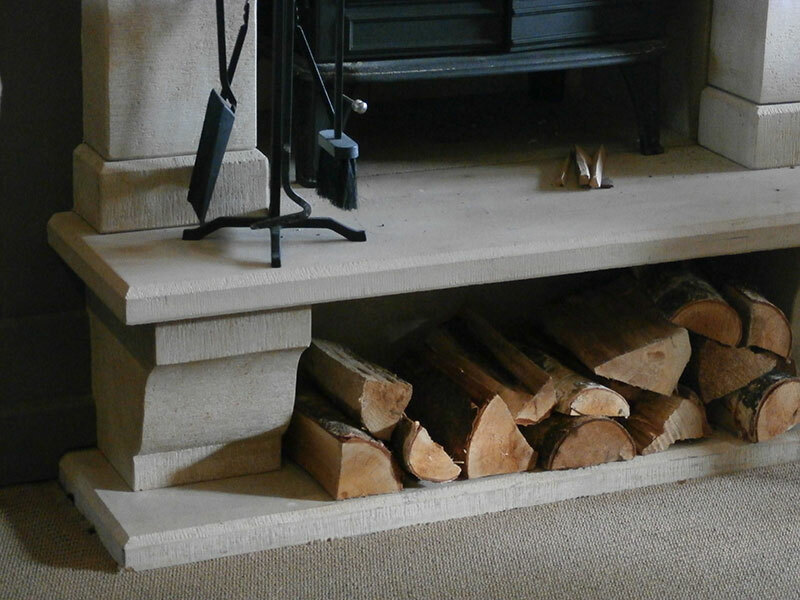 Using sandstone and limestone from local quarries, we are able to craft quality fireplaces and hearths with bespoke design features, such as log storage and commissioned carvings. Alternatively, reclaimed stone can be used and sandblasted for a beautiful finish. We offer a local delivery service, and can also arrange for nationwide courier deliveries for areas further afield. Alternatively, you are able to collect from our premises on prior arrangement. Copyright © 2019 ASL Stone Company.